Our #campaign against #unregulated sale of tattoo machinery. This is Chris's patch test that I did today, which is looking good. 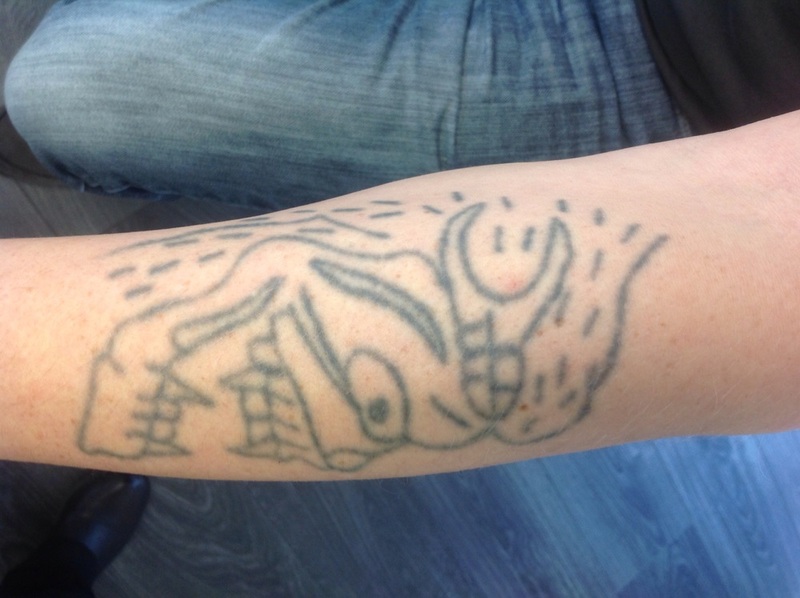 He is one of the lucky people chosen for our campaign, as his tattoo was done in a home by an unregulated tattooist, with machinery boiught online. I know this one will fade nicely, so watch future posts on the progress.